Covert Aire™ never rests. We are available 24/7 to take care of our customer's needs, big and small. 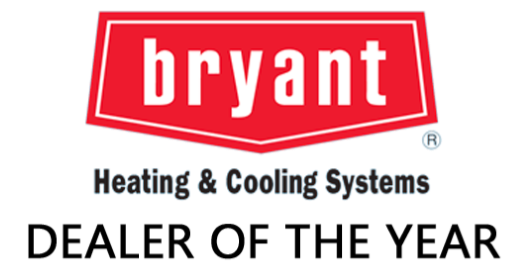 Whether you need emergency service to get your system back up and running, expert installation, air quality improved, or you want to get ahead of any trouble and have our team inspect and maintain your equipment three times a year -- we can take care of you and your comfort!